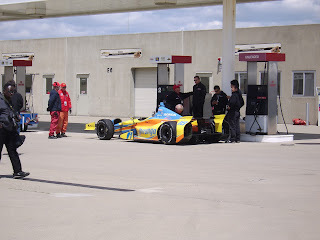 ‘BIA’s #18 getting fueled in garage area. And contrary to popular belief, it AIn’T NO Iperanga suegar beats blend from Brasilia. 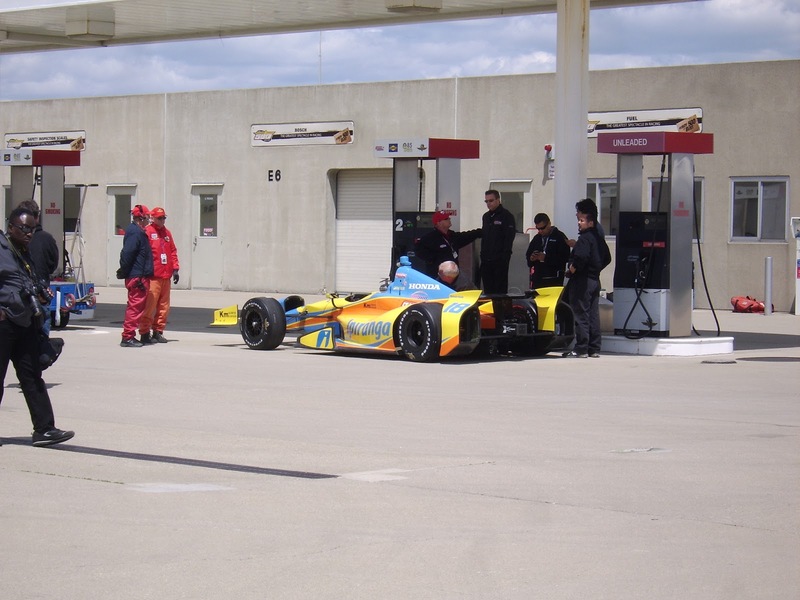 Nope, I think they all gotta run on Sonoco Ethanol at Indy instead; Hya! More Indy Hoopla: Buddy’s the Man! 5-minute Major Penalty for NBC Sports Network! Bump Day Pics: Who’s Number One? INDY 500: Let the Racing begin! Opening Day Pics: Have You seen my Helmet? Opening Day Pics: Paging Number 21! Tony George’s Smile to Light Up IMS?